Let your students become paleontologists with this fun dinosaur unit! 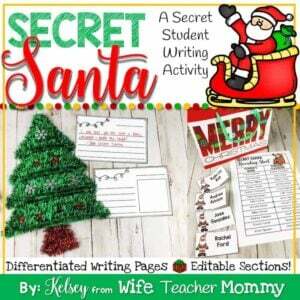 It is perfect for students who are learning how to use informational text and studying dinosaurs. It is a great dinosaur activity for learning about types of dinosaurs and writing dinosaur reports. Students can conduct traditional book and/or internet research. Students can conduct traditional book and/or internet research. 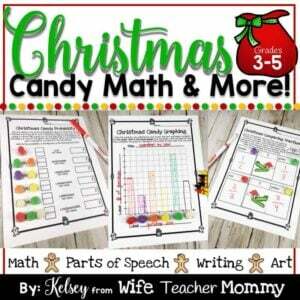 Everything you need for a successful unit is included in this packet! 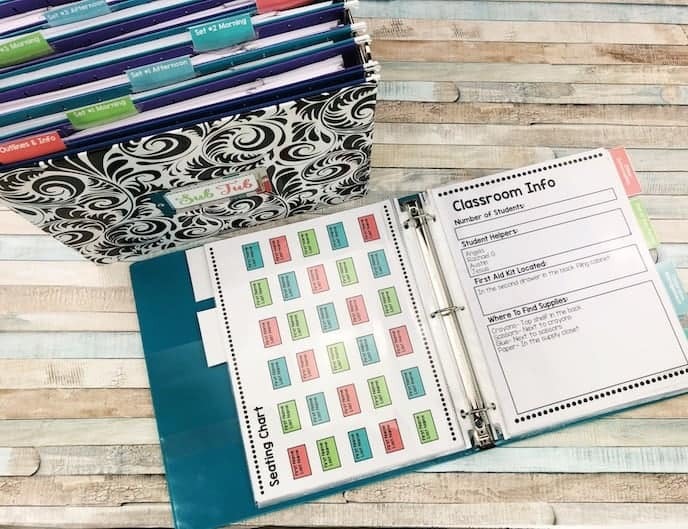 Students will first learn how to use the text features in informational text including the table of contents and index. They will also learn how to find credible sources on the internet. Then, students will be assigned a type of dinosaur to research(and optionally, a partner or group to work with). 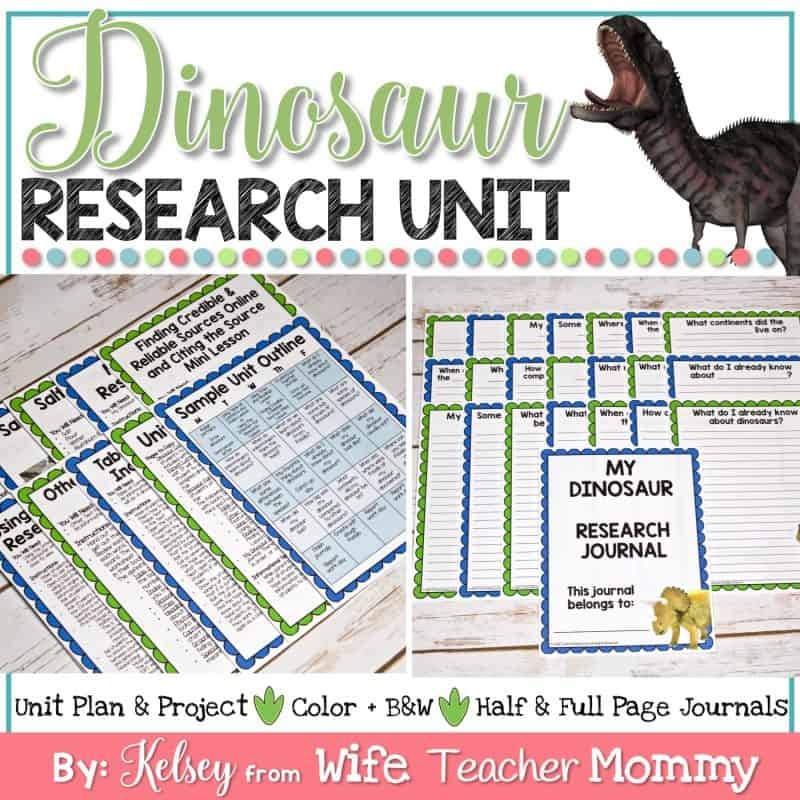 Students will have a Dinosaur Research Journal that they will use as a guide as they research about the dinosaur in general as well as their assigned dinosaur. Editable sections have been added to the research journals so you may add your own questions! Once students have completed their research, they will use it to complete two culminating activities: a report/presentation and a salt dough fossil of their dinosaur. Finally, other classes and parents will be invited to the “Dinosaur Fair” where your students can show off their dinosaur fossils. Dinosaur Cards Cards with the name and clip art of each type of dinosaur of water. You can use these to assign students a dinosaur to research. Parent Letter & Dinosaur Fair Invitation: Keep the parents in the loop! Let them know what is going on with the unit and invite them to the fair, if you decide to host one. 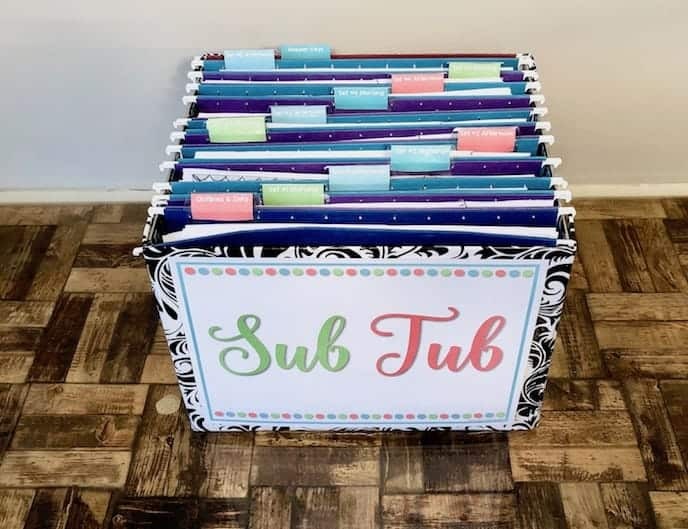 Final Report Pages and info: A final report page is included as well as examples and lessons to have students create a salt dough model of their dinosaur.